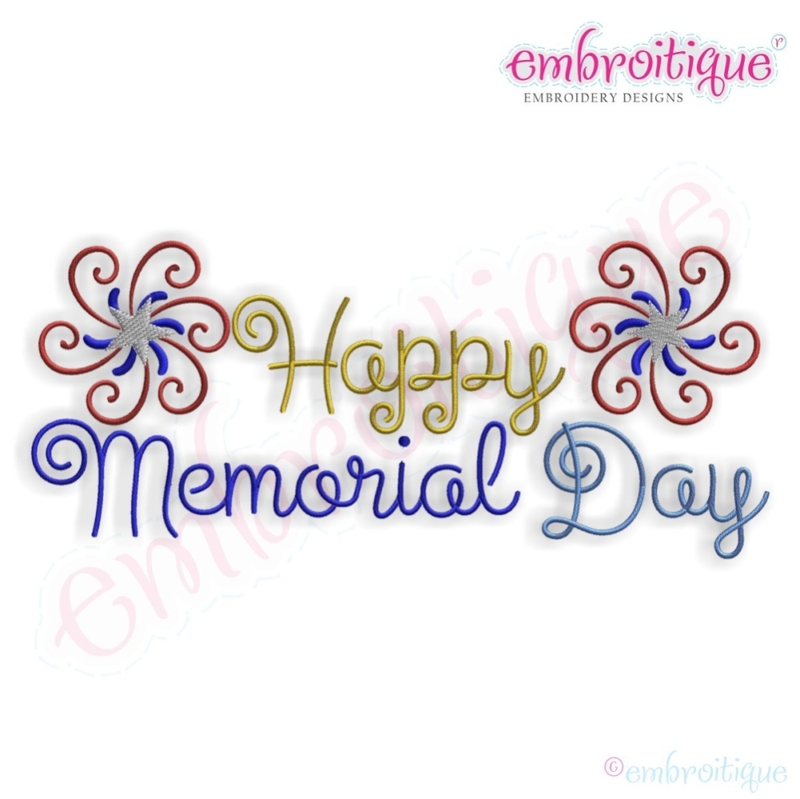 Happy Memorial Day - 9 Sizes! Super cute for Memorial Day Celebrations! Tons of sizes included to work with any project! Boy Skull, Raw Edge Applique - 5 Sizes! Finish Size 3.01" x 1.3"
Finish Size 3.51" x 1.52"
Finish Size 4.01" x 1.73"
Finish Size 4.52" x 1.94"
Finish Size 5.02" x 2.16"
Finish Size 6.02" x 2.59"
Finish Size 8.02" x 3.45"
Finish Size 9.02" x 4.72"